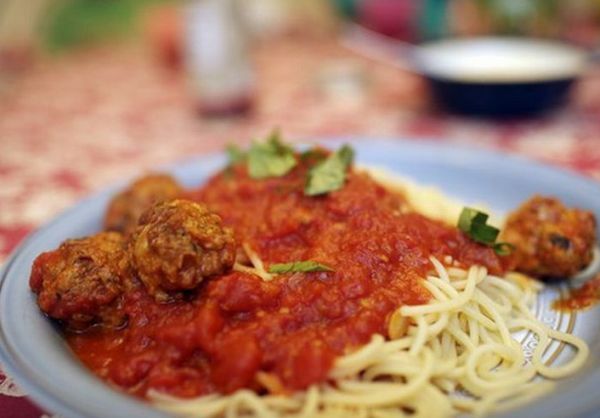 It seems that every country has some kind of version of a meatball recipe but when I think of meatballs, the first thing that come to my mind is the classic spaghetti and meatballs. 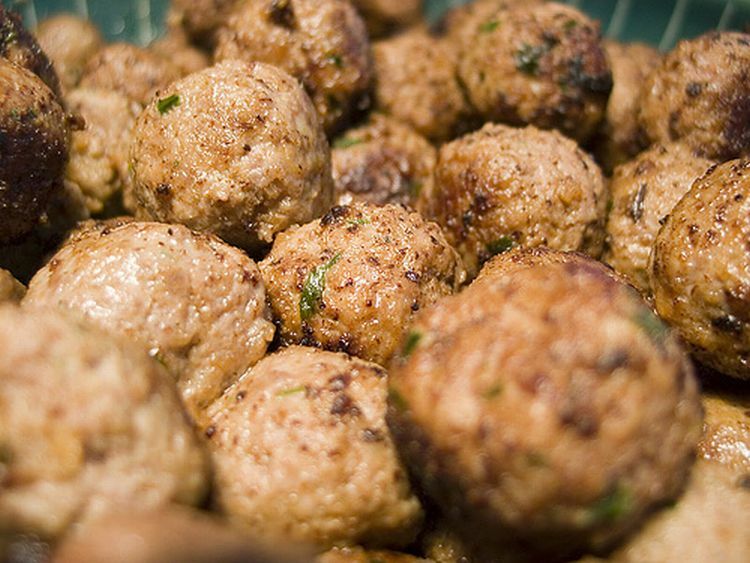 Meatballs are also very versatile, you can serve them as an appetizers or a full meal. 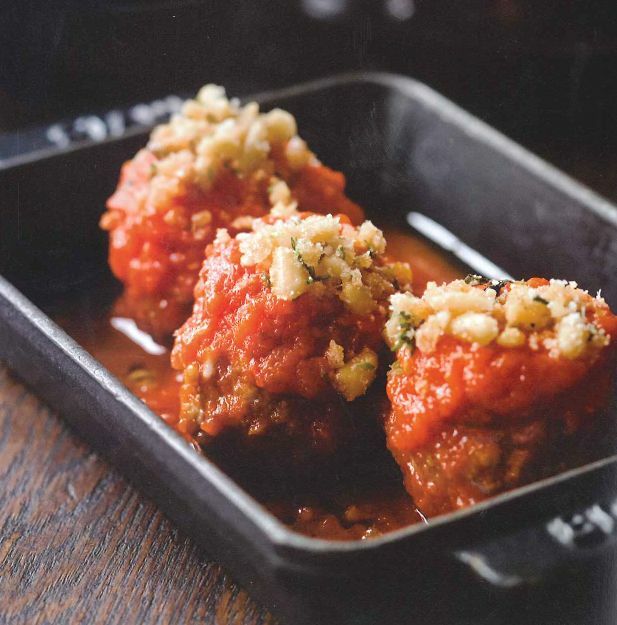 Meatballs goes very well with a classic Marina sauce, BBQ sauce, or with a mushroom sauce. 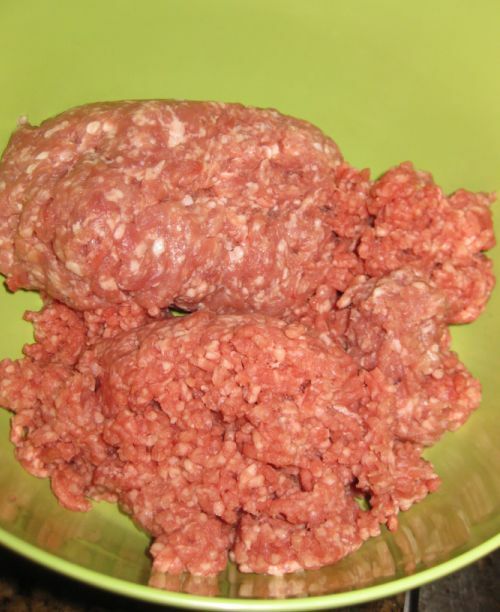 I like my meatballs to be on the soft side so I am adding a lot of breadcrumbs to the recipe. 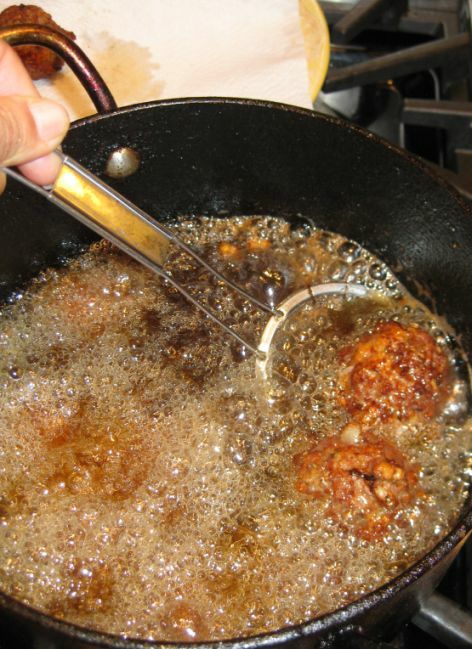 You can fried them or you can put them in the oven, either way they are so delicious. 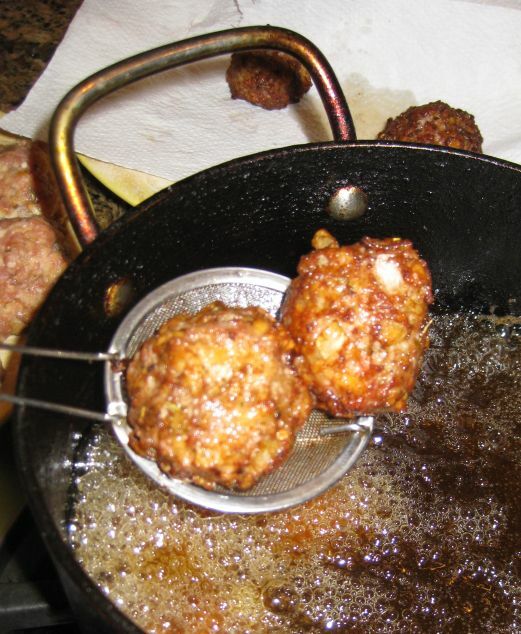 Finishing frying my first batch of meatballs! They look so appetizing! Here I am serving them as a full meal! Here I am serving them as an appetizers by sprinkling some breadcrumbs and parmesan cheese on top. 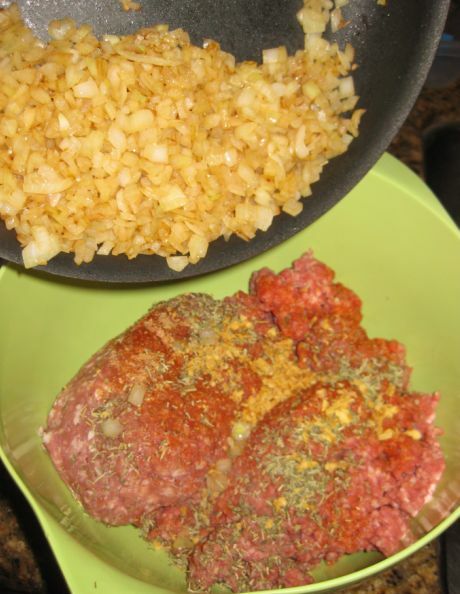 Mix both type of meat in a large bowl and add salt and pepper and oregano set aside. 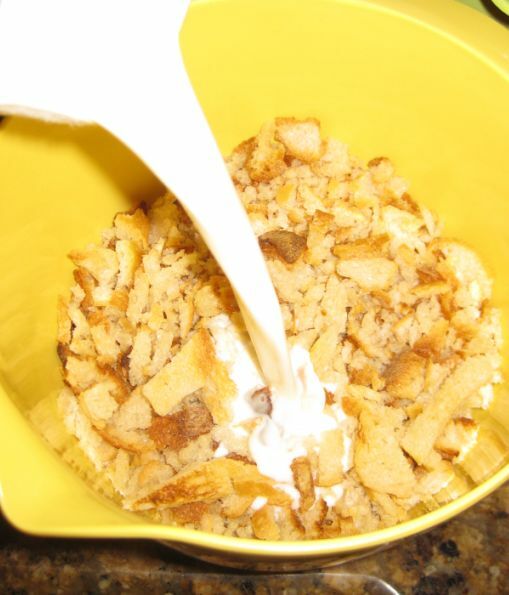 In another large add the breadcrumbs and pour the milk over so the breadcrumbs can soak in it. Let it soak for a good 15 minutes or so. or until the breadcrumbs are soft. 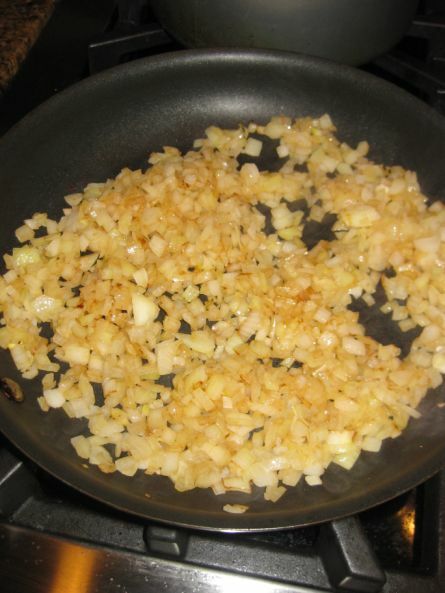 then incorporate the onions to the meat mixture. 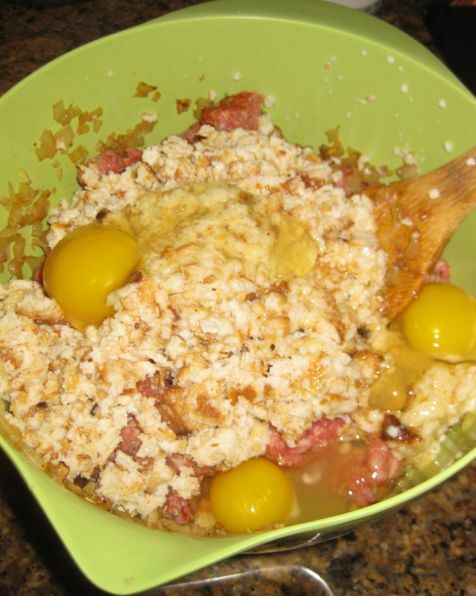 Next add the eggs, drain the breadcrumbs and add them to the meat mixture. Mix everything together and form ball shape according the size you prefer. 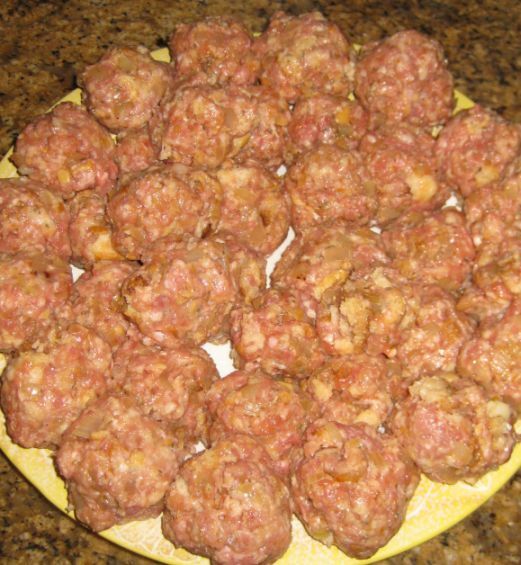 The meatballs are now ready to be fried.